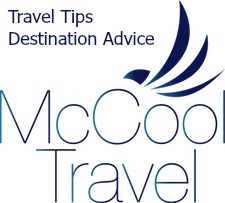 DC is home to iconic presidential places like the steps of the Lincoln Memorial, the Washington Monument obelisk, and the Jefferson Memorial rotunda. 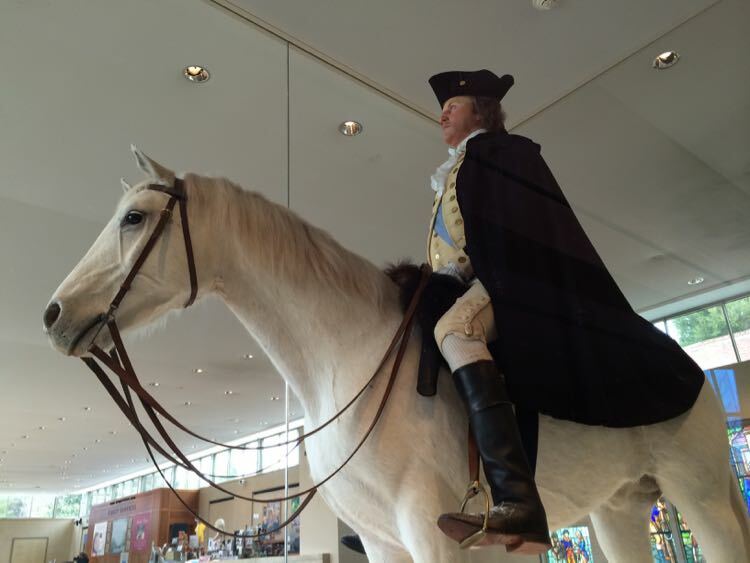 But Northern Virginia has a special relationship with George Washington, who lived here for much of his life. 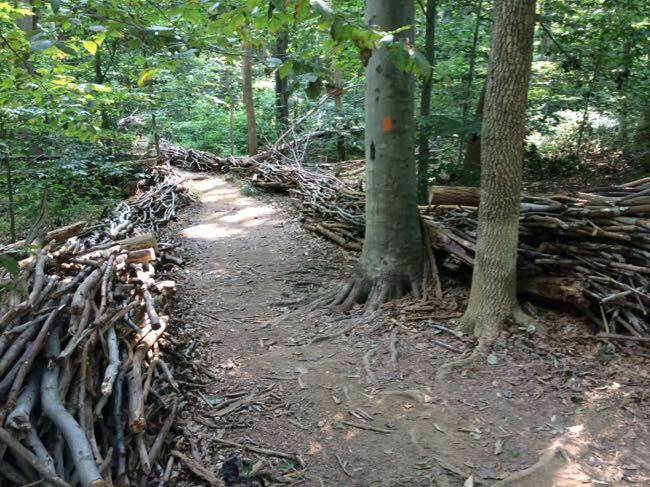 Here are 5 sites in Northern Virginia that offer a chance to explore and remember the life of George Washington, his family, and his formative role in the creation of the United States. 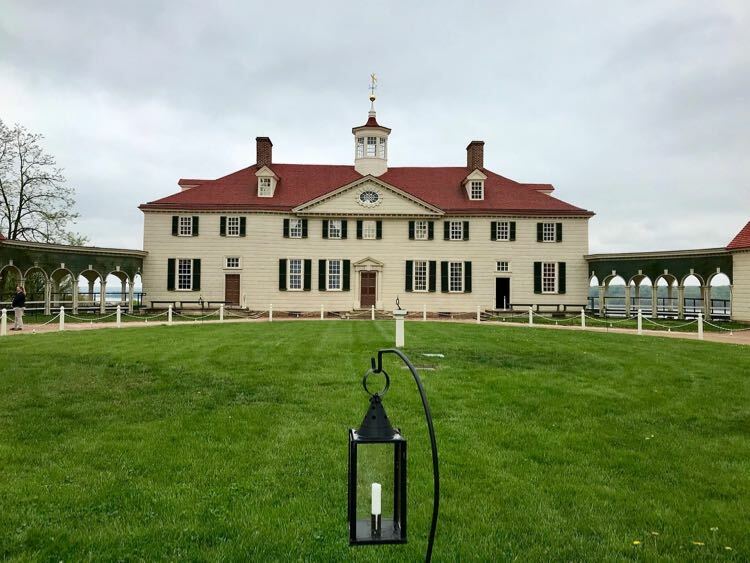 If you can only visit one George Washington site in Northern Virginia, take a trip to Mount Vernon, where he spent his life before and after his time as a General in the Revolutionary War and his two terms as the first President of the United States. 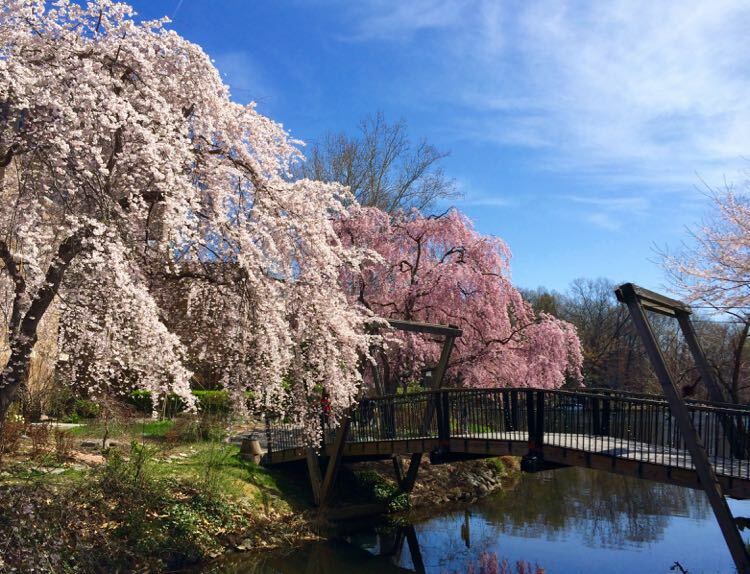 >> Find favorite activities and tips to plan your visit: Fun Things to Do at George Washington’s Estate in Mount Vernon Virginia. The Mount Vernon Estate preserves the mansion, furnishings, gardens, and outbuildings that were so beloved by Washington. 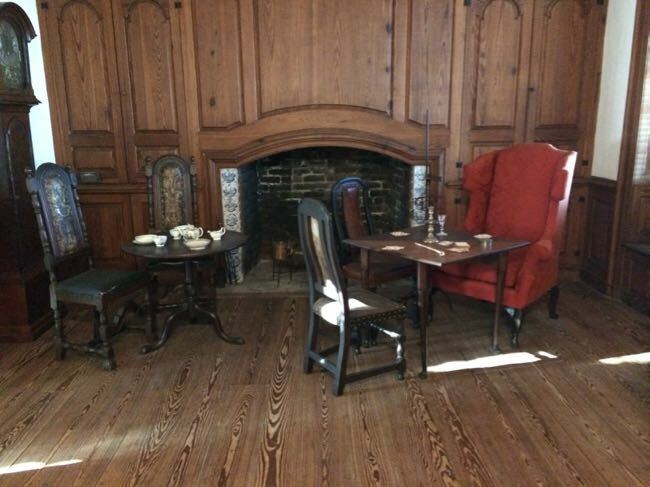 Inside the mansion you’ll see the bed shared by George and Martha, where he died in 1799, his private study, and the public rooms where he entertained other founding fathers, foreign leaders, and countless friends and admirers. 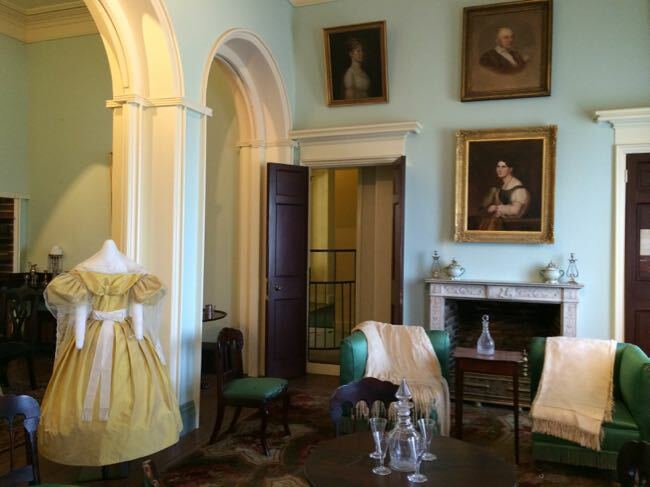 Tours give an in-depth look at his private and public life, and also tell the stories of the workers and enslaved people who lived at Mount Vernon. 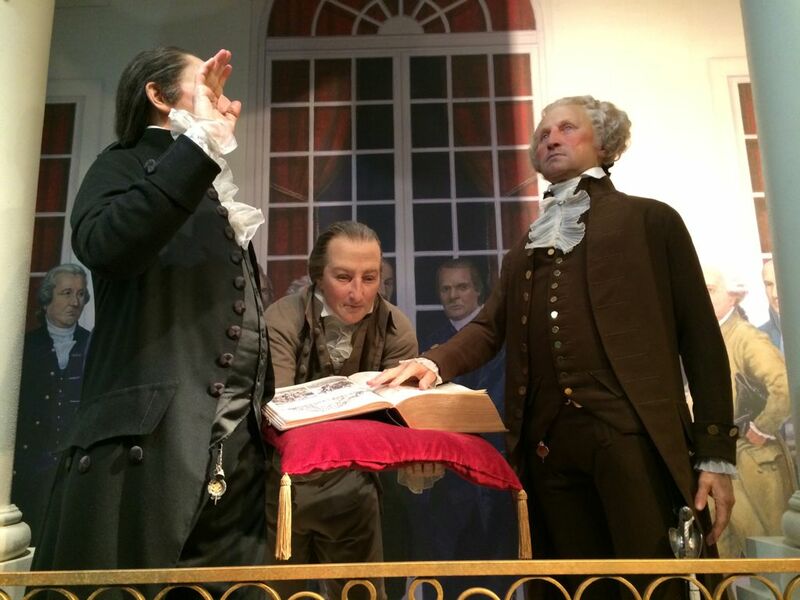 The Visitor Center includes extensive displays and movies, plus a museum and classroom room that bring the beginning of the United States to life. 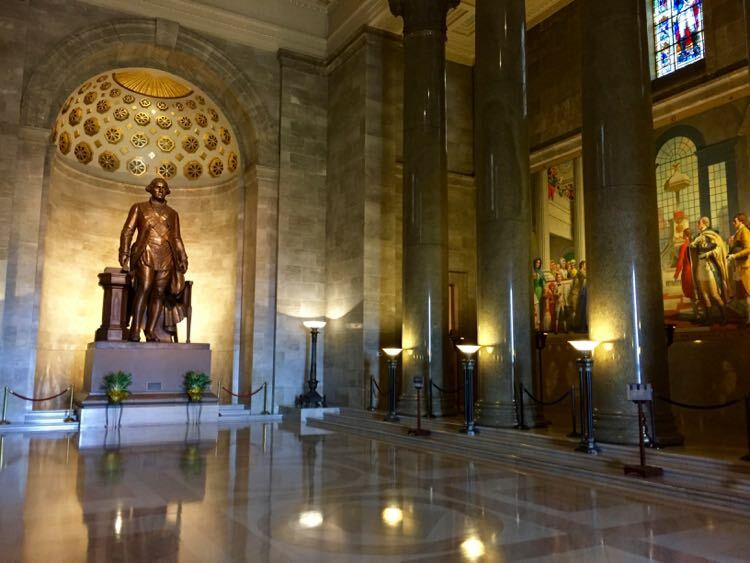 Check the calendar for special events and tours that add more detail and fun to your visit, like the Signature Tour that takes you to through the normally closed 3rd floor and basement. 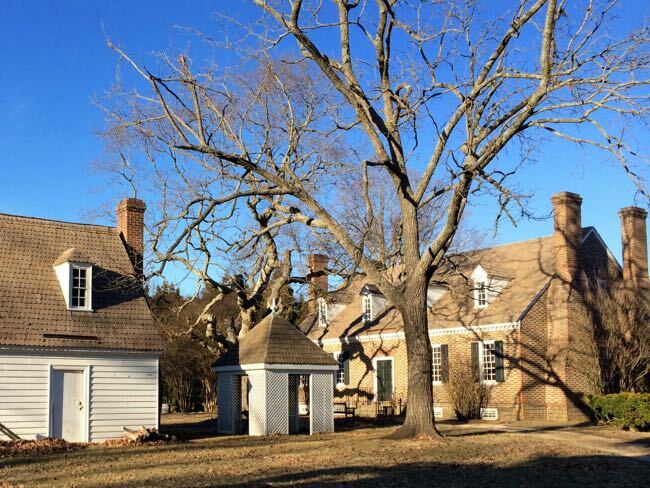 A lesser known destination, in Virginia’s Northern Neck, is the birthplace and first home of George Washington, now operated as a National Monument. 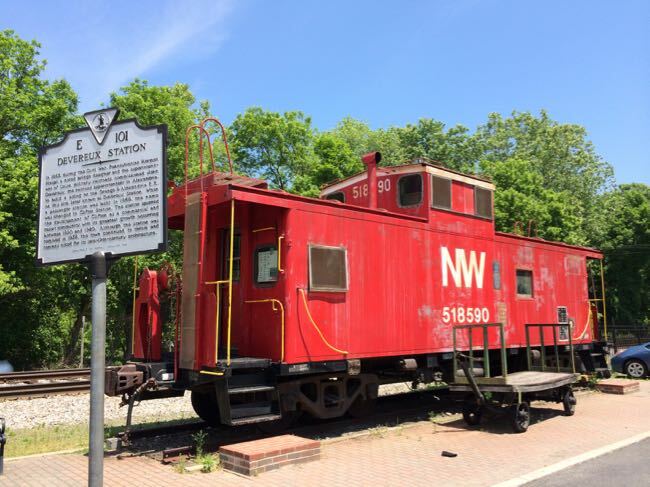 Washington only lived at the farm on Pope’s Creek for 3 years and the original buildings were destroyed by fire, but the park service has done an excellent job recreating the life of a Virginia gentleman farmer. You’ll learn about Washington’s father, who died when he was 11, and the values that shaped George into the leader he would become. 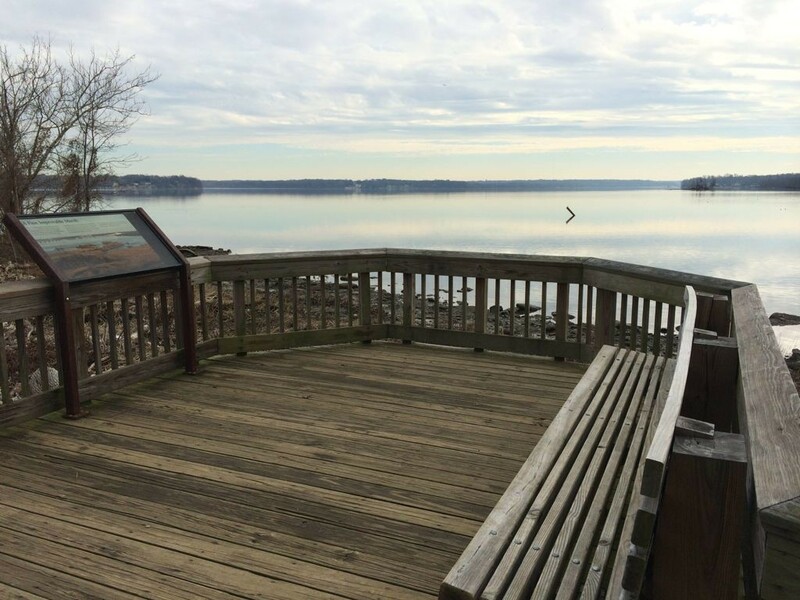 The park includes interpretive displays, buildings to tour, a working farm, a scale replica of the Washington Monument, hiking trails, and beautiful views of this tidewater property. Continue your exploration of George Washington’s life with a visit to Great Falls National Park, a beautiful and turbulent section of the Potomac River. After the Revolutionary War, Washington was convinced that better transportation and trade with lands to the west were key to developing a strong United States. 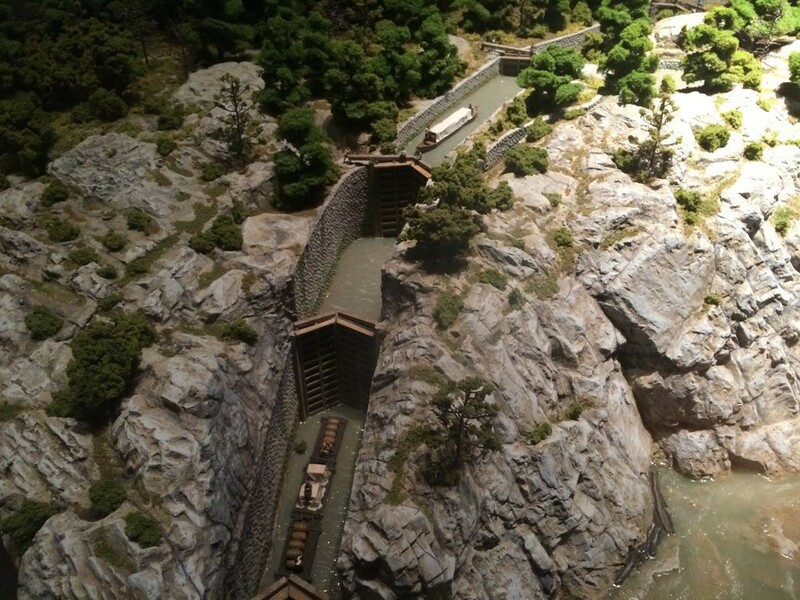 His plan to make the Potomac River navigable as far as the Ohio River Valley led to the creation of the Patowmack Company, which undertook the building of a complex canal system to safely bypass the falls. 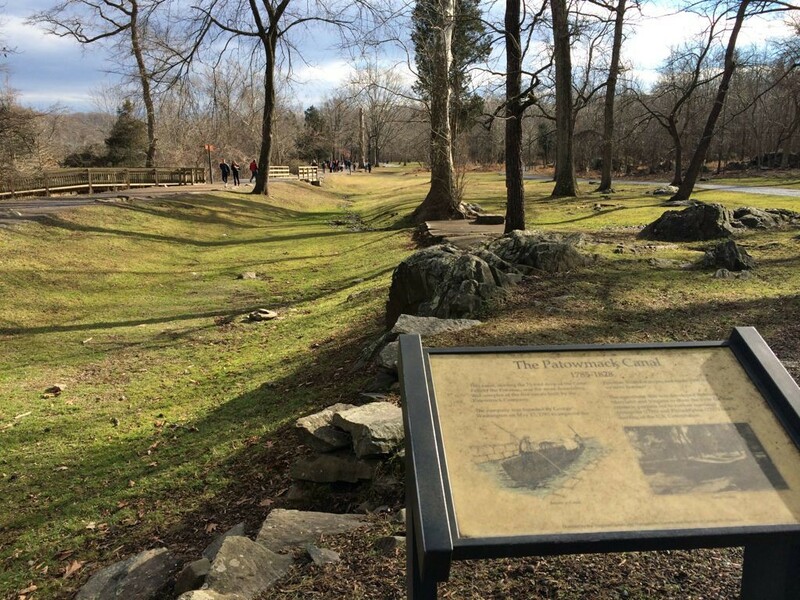 Today you can view the remains of Washington’s canals, which were not completed until after his death, both near the Visitor Center and on the Canal Trail. 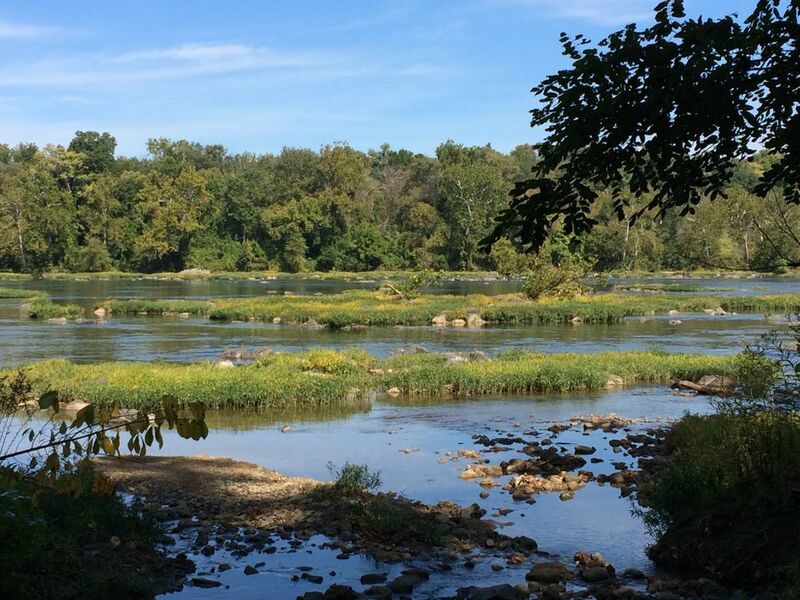 If the ground is not too wet, you can hike to Riverbend Park, following portions of the canal and the Potomac River. Bonus: Great Falls, and all National Parks, offer free admission on President’s Day and other fee-free days. 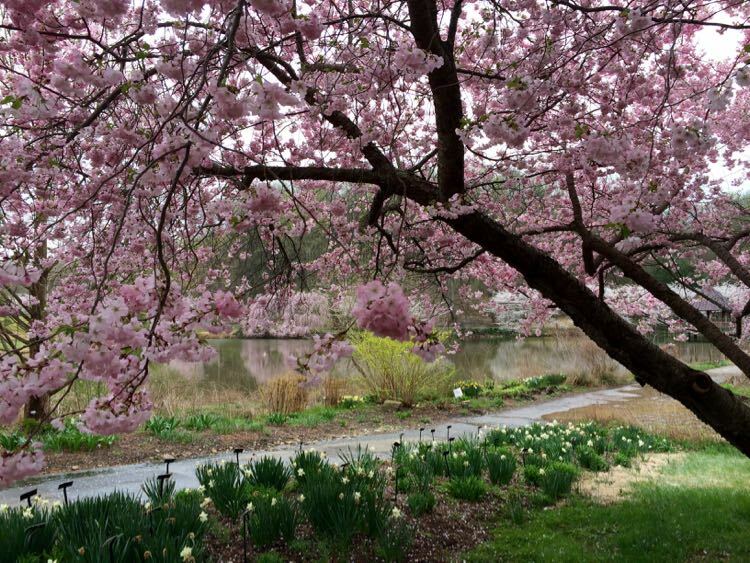 It’s named after Washington, but you’ll find more to explore about other Presidents and periods of history along the GW Parkway. 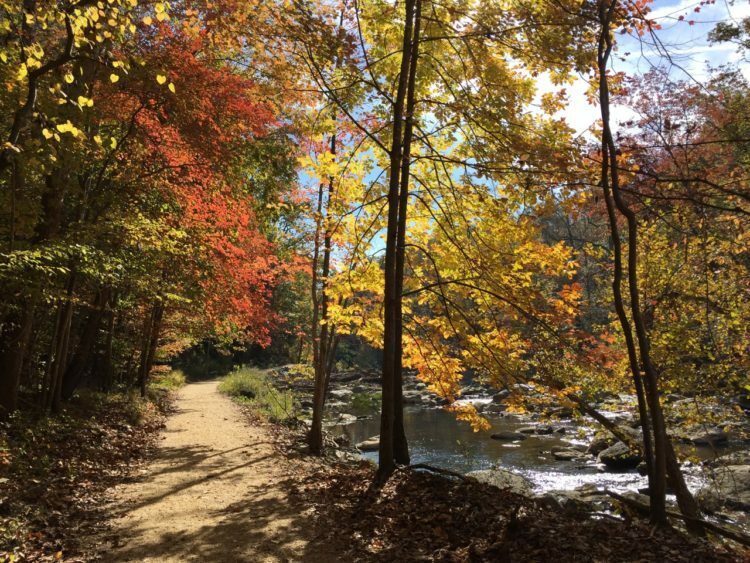 Traveling from Mount Vernon in the south to Turkey Run Park in the north, and west to Great Falls Park, there are lots of stops for hiking, biking, nature, and history along the parkway. 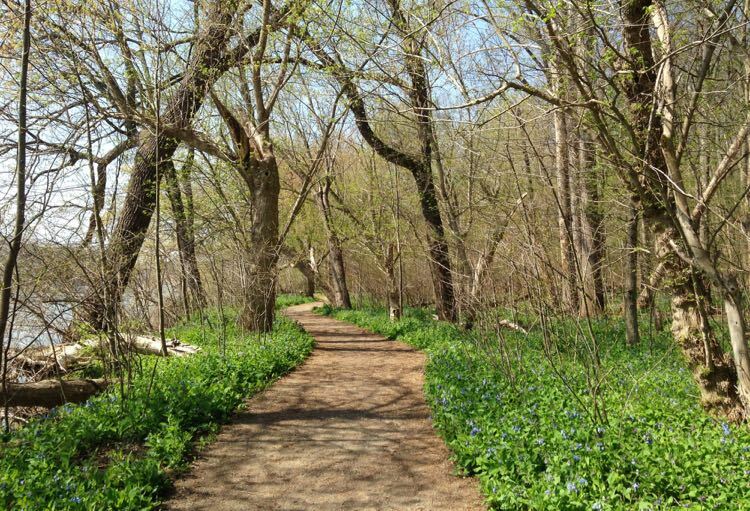 On Theodore Roosevelt Island you can stroll a boardwalk along the Potomac and check out the statue and sayings of Teddy Roosevelt at the top of the hill. 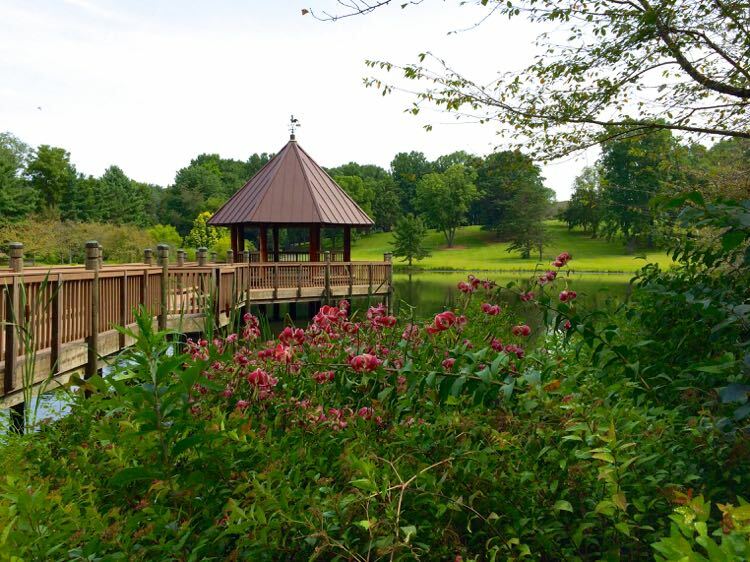 The island is actually in DC, but you’ll park in Virginia before crossing a foot bridge to the island. 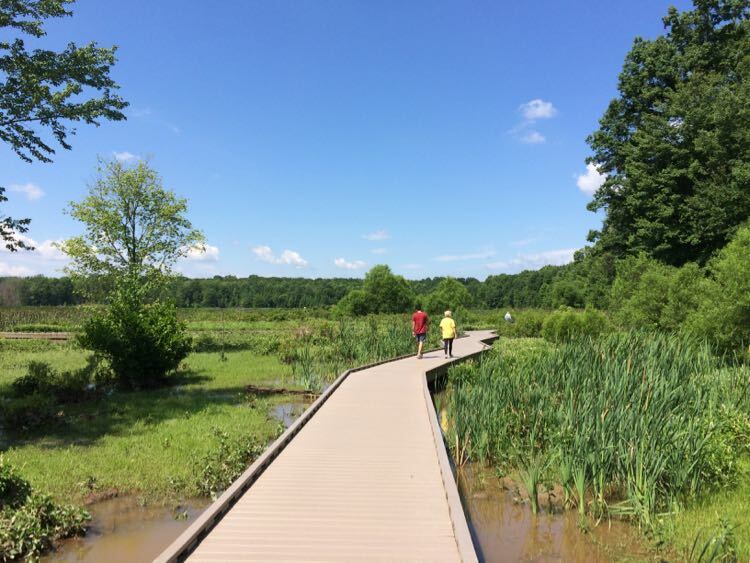 Another good stop on the GW Parkway, is the parking area at Belle Haven where you can hike the Dyke Marsh Wildlife Preserve or bike on the Mount Vernon Trail. 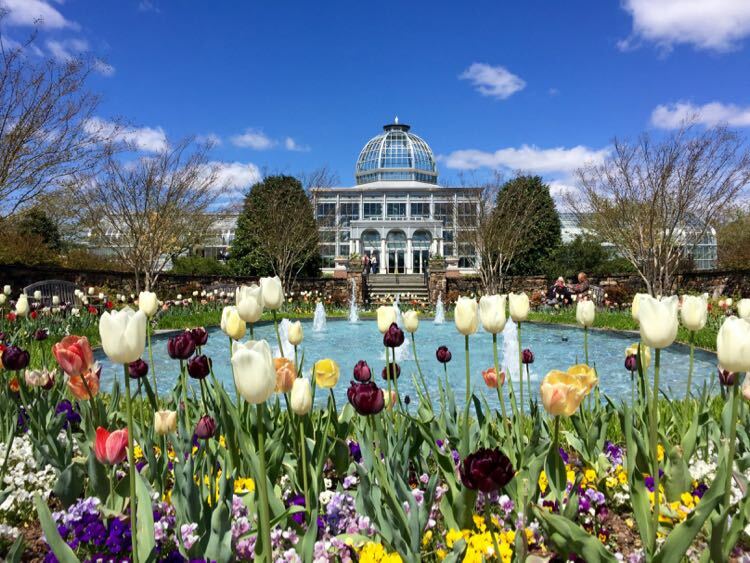 Our final George Washington highlight in Northern Virginia is more commonly associated with Confederate General Robert E. Lee. Lee’s wife owned the property and his family lived in the house before the Civil War, when he made the decision to resign from the U. S. Army. 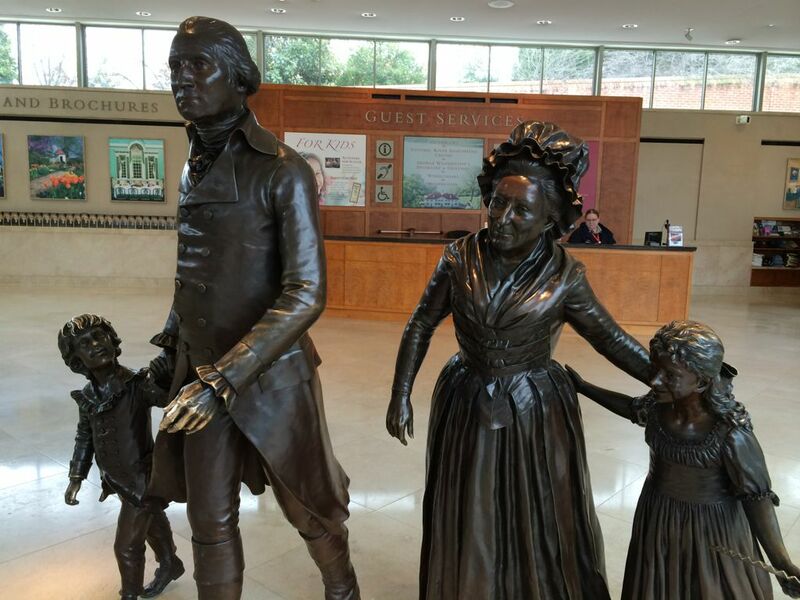 The connection to Washington comes through Lee’s wife, Mary, who inherited the house from her father George Washington Parke Custis. George Custis was the stepson of George Washington, and he was raised by Martha and George at Mount Vernon. George Custis was very found of his stepfather, and he intended Arlington House to serve as a home but also as a memorial to Washington. 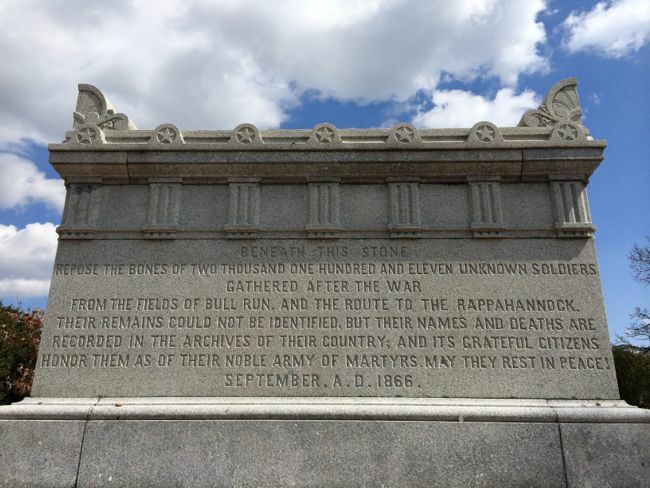 Unfortunately, the Civil War brought conflict to the area, and the site was turned into a burial ground for Civil War dead. 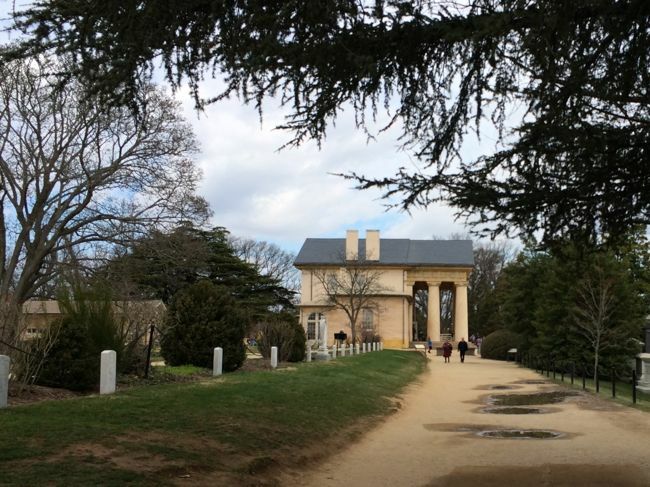 Now, Arlington House is surrounded by Arlington Cemetery, also accessed from the GW Parkway. You can tour the house, slave quarters, and flower garden and enjoy the wonderful views of DC from this historic house on the hill. 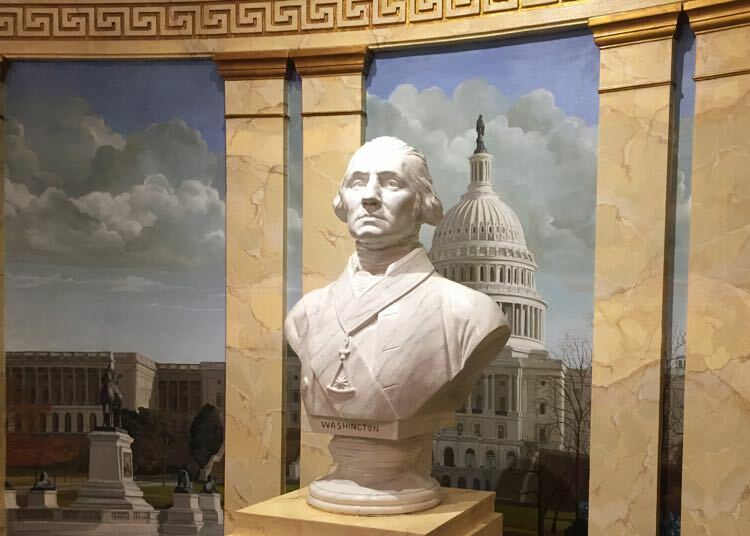 Other Washington outings nearby include the George Washington Masonic Memorial in Alexandria and George’s boyhood home at Ferry Farm in Fredericksburg. Or hike to the river in Seneca Park to visit another segment of the Patowmack canal and it’s original stone wall. The Mount Vernon Signature Tour is really good.